I am so lucky to have just moved to beautiful Santa Barbara! But I am even luckier to have already found some wonderful clients in my new area! 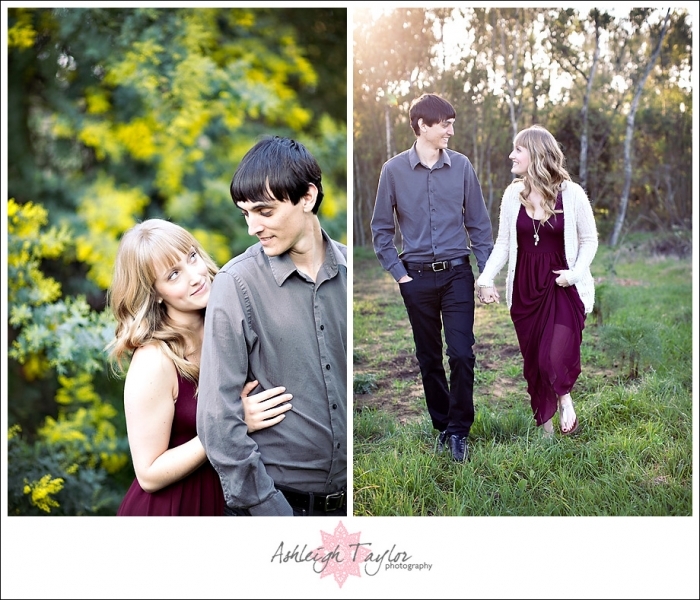 Brooks + Samantha are completely awesome! Brooks went to the same high school as my husband (also where my husband now teaches) and his dad actually was our amazing realtor when we moved! So I was super duper thrilled when Brooks + Sam said they wanted me to photograph their wedding! I had so much fun hanging out with Brooks + Sam, hiking around the incredible Coronado Butterfly Preserve, talking about yoga and our cats, and taking some fabulous images! It was the perfect day! Check out some of the beautiful images below! I mean, really, you two. Could you be any more gorgeous?? Look at all the pretty nature surrounding these two lovebirds! Sammie smiles with her eyes! LOVE it! This one is very cinematic. Love! Brooks, you look so handsome! The motion blur in this last one gets me every time! RAD! I la-la-la-love it and can’t wait for the wedding in May! I know it’s gonna be absolutely lovely in every way! 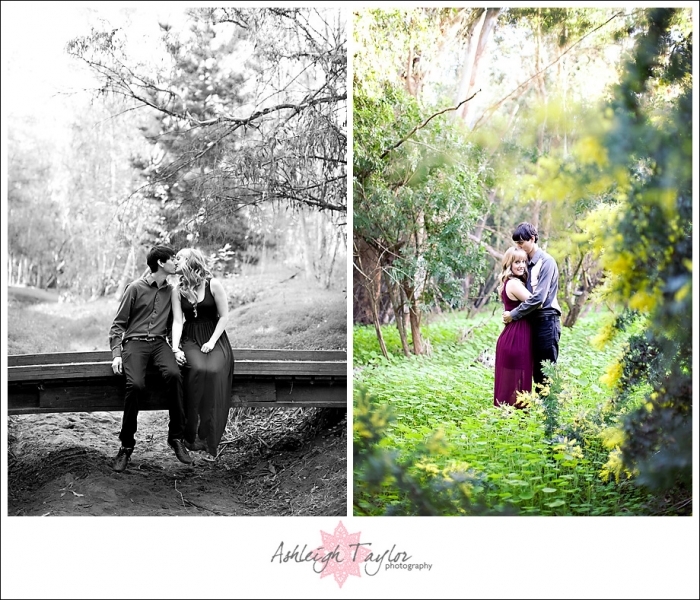 To see more photos from this lovely engagement session watch the SLIDE SHOW!